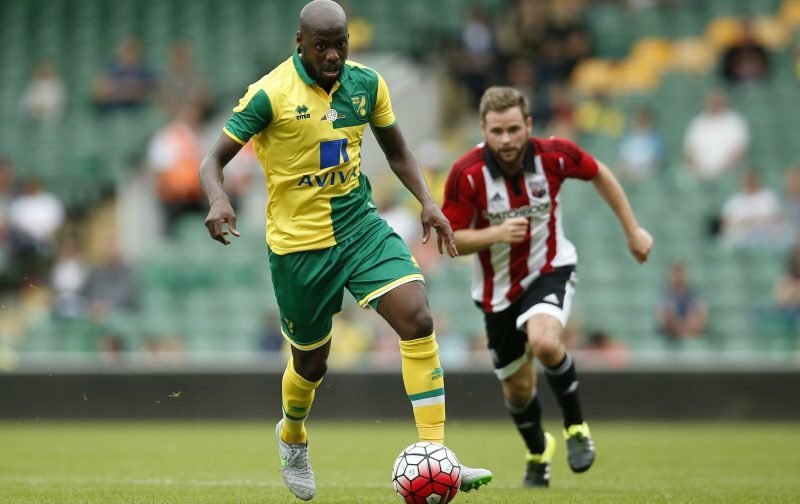 Youssouf Mulumbu believes that he still has a future at Celtic. The midfielder was signed as a free agent at the end of August with most fans underwhelmed by the arrival of a player that could have joined at any time during the transfer window. Mulumbu made a big impact at Kilmarnock last season but it’s a big leap to move from Rugby Park into the Celtic dressing room at the age of 31. After just three Celtic appearances the emergence of Ryan Christie put another obstacle in the way of a first team place with Mulumbu joining Kilmarnock on loan at the end of January. On Saturday the one time West Brom player started the Scottish Cup tie against Steven Gerrard’s side but after picking up the Man of the Match award in a 0-0 draw made it clear that he still has ambitions to fulfil at Celtic. “I’m here for six months to help Kilmarnock and if I do every right and if we achieve something very good,” he told the Evening Times. “I know I’ll be back at Celtic in the summer and everything can change from there. On Sunday Mulumbu will miss out on Celtic’s visit to Rugby Park but with a contract until June 2020 he will be back with the hoops for pre-season training.